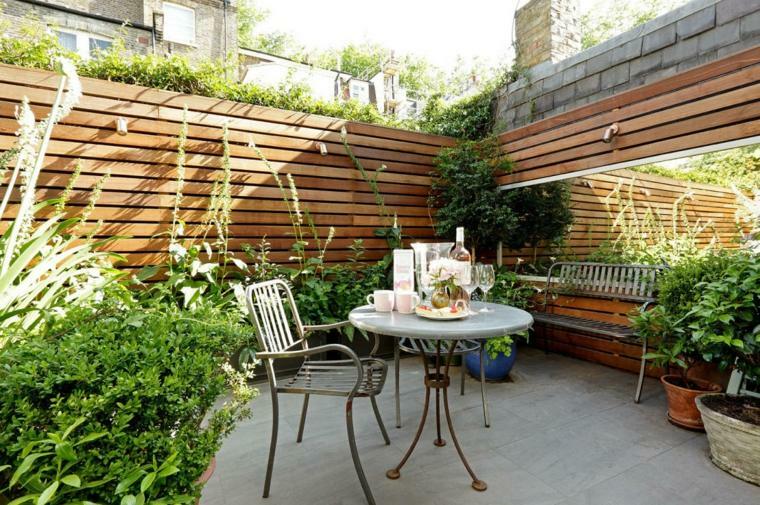 Small spaces are ever more common and you may think that means that you can do less with it but there are some great ideas out there. 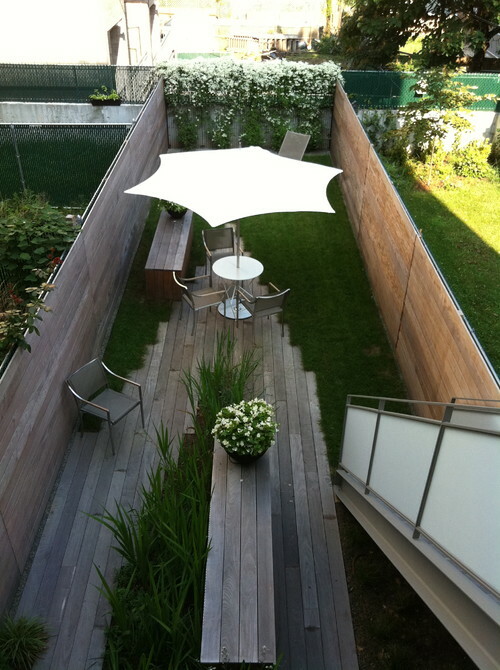 How much space do you really need? 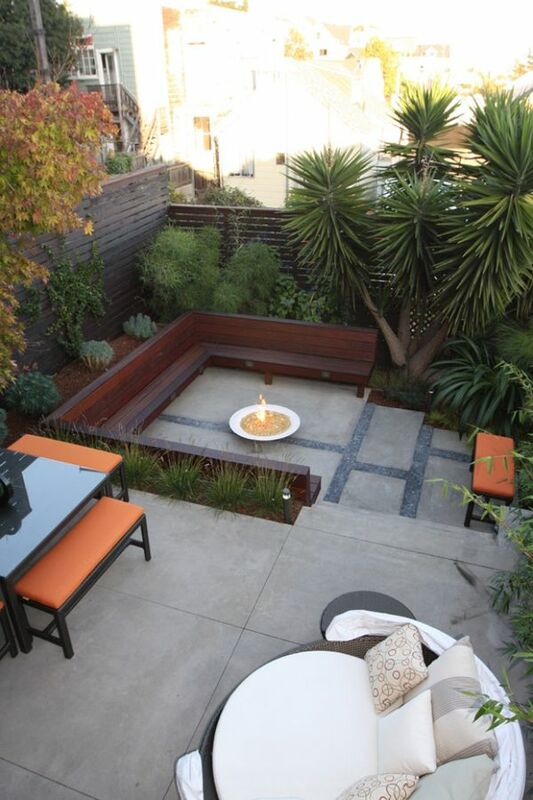 What do you really want to use it for? 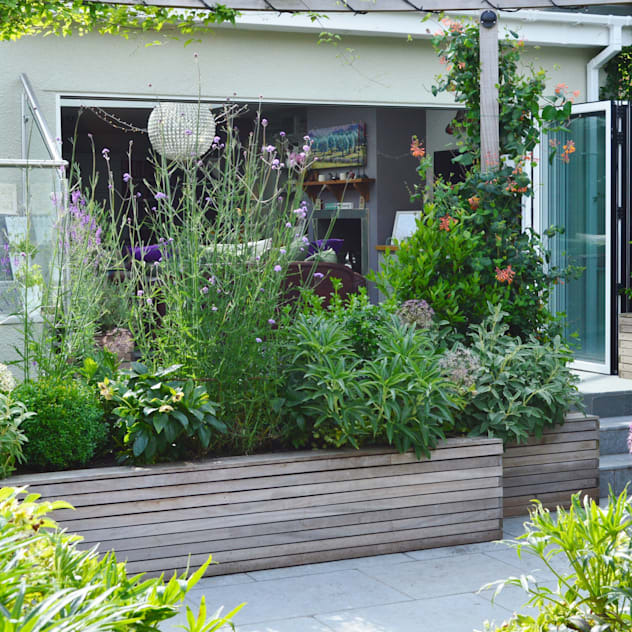 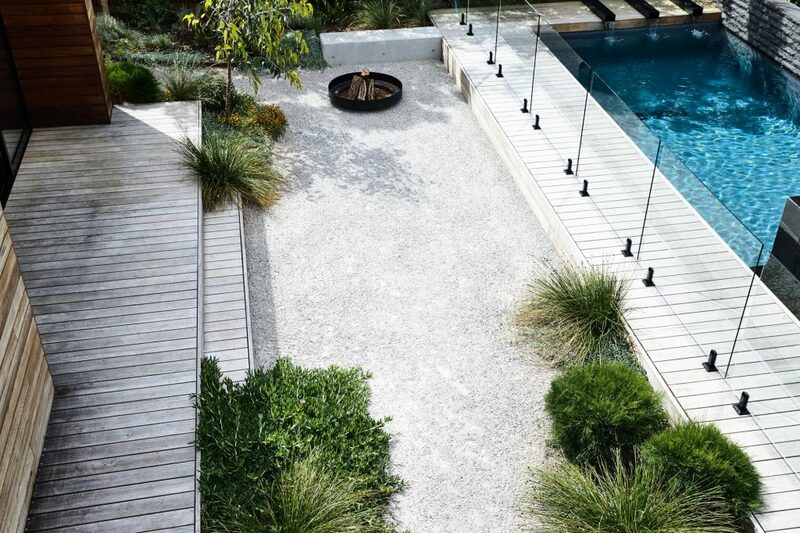 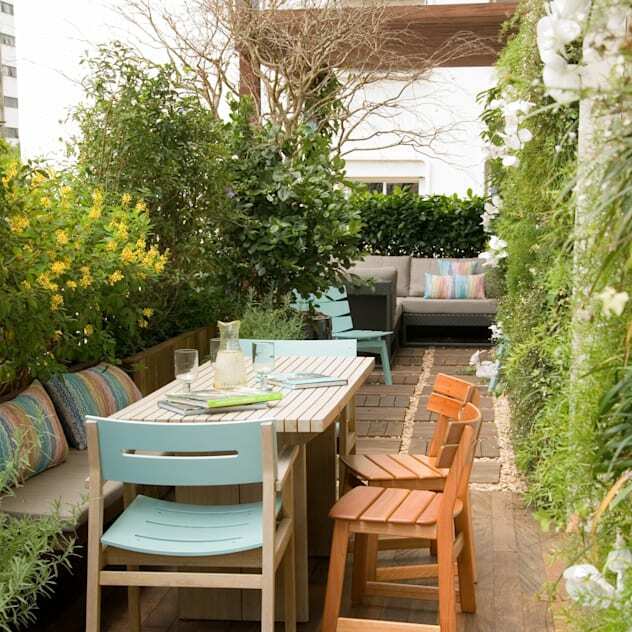 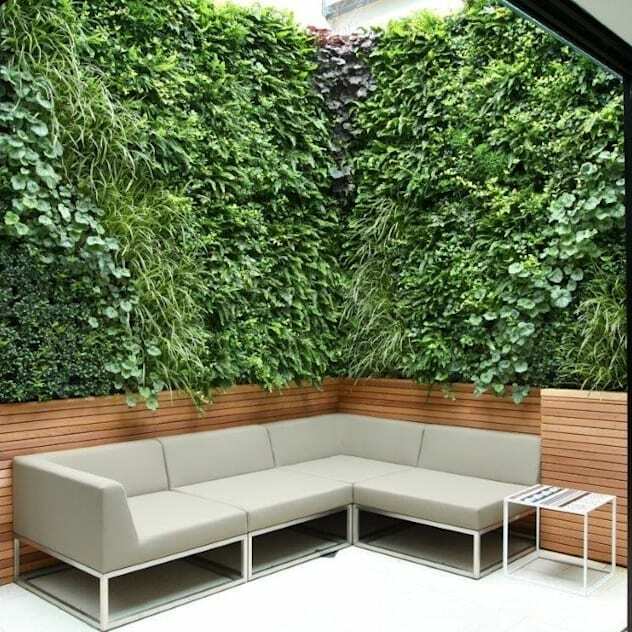 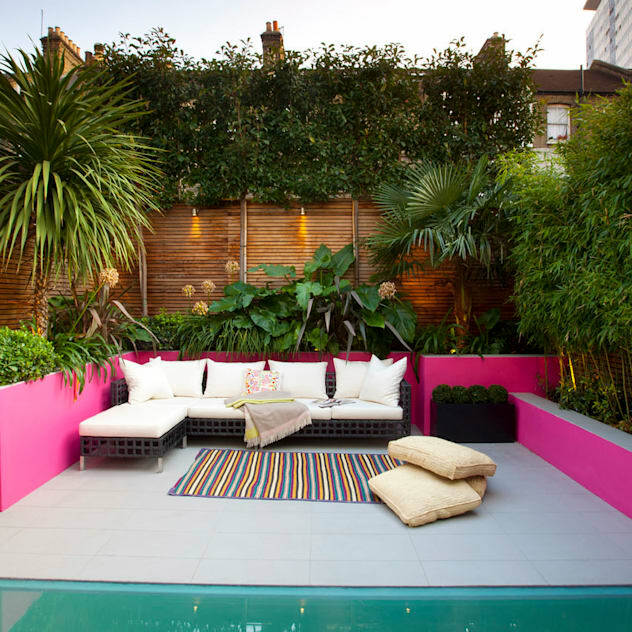 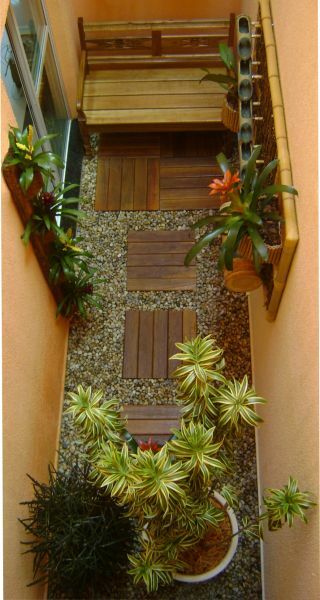 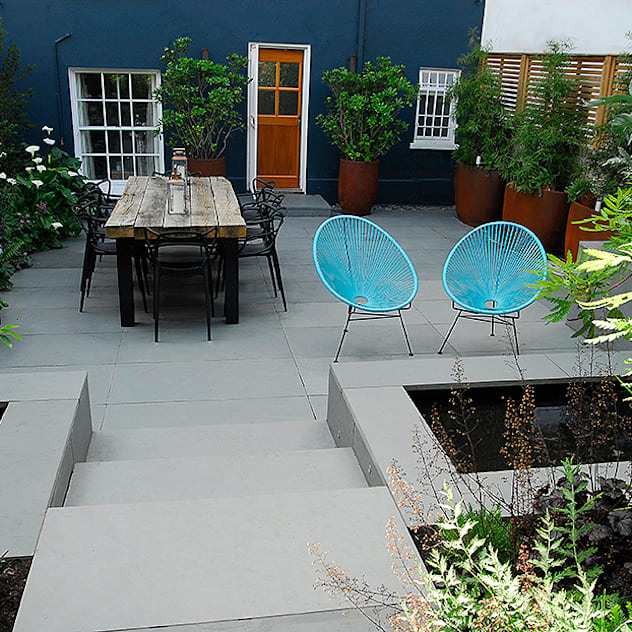 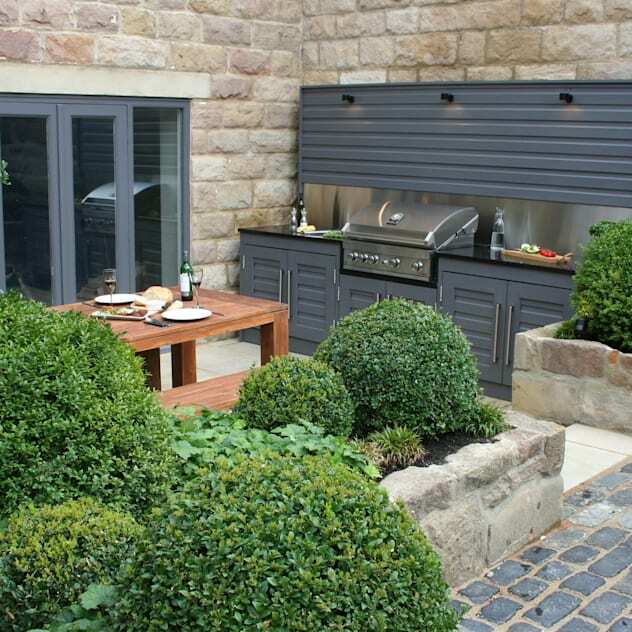 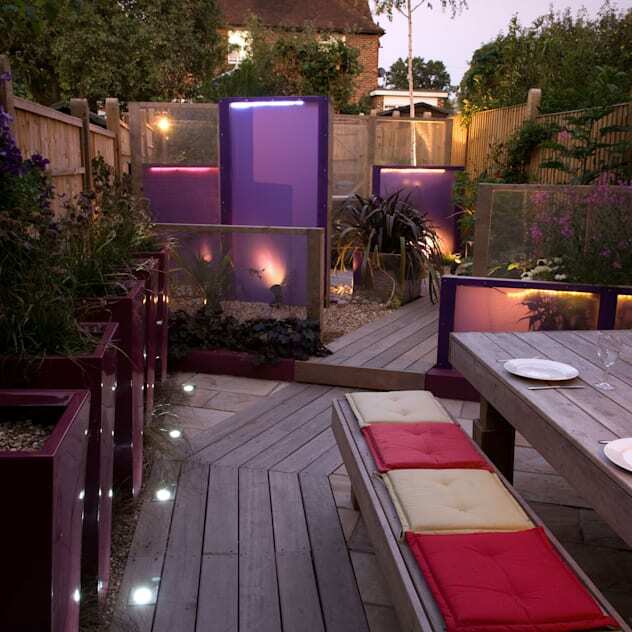 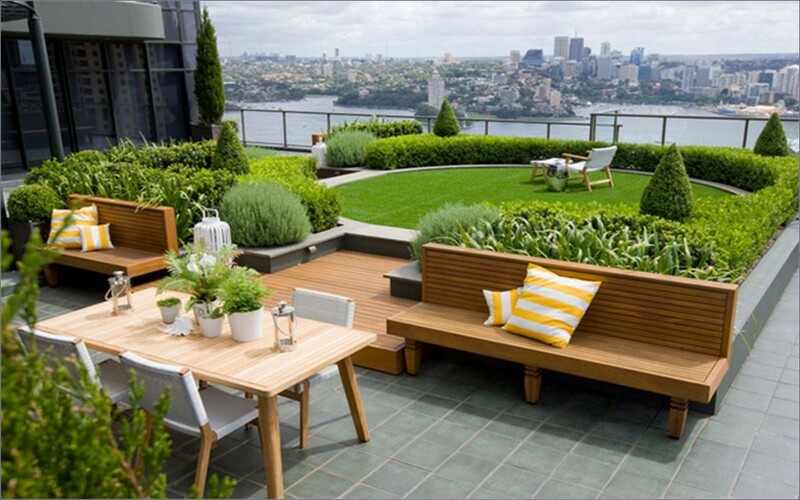 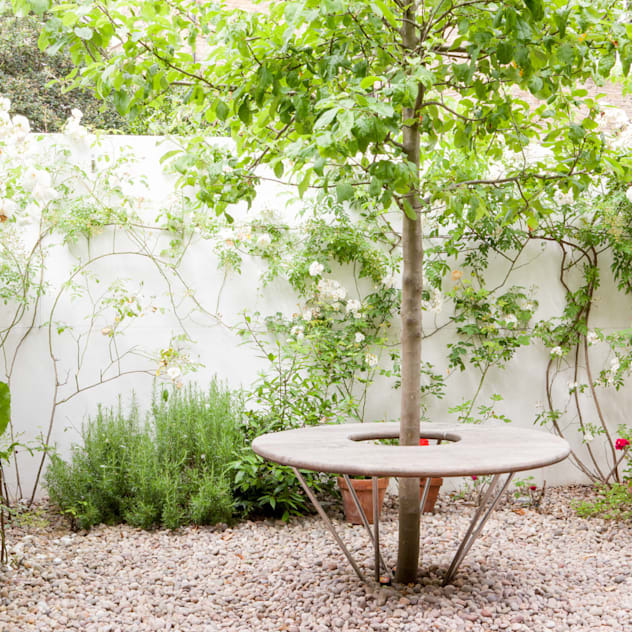 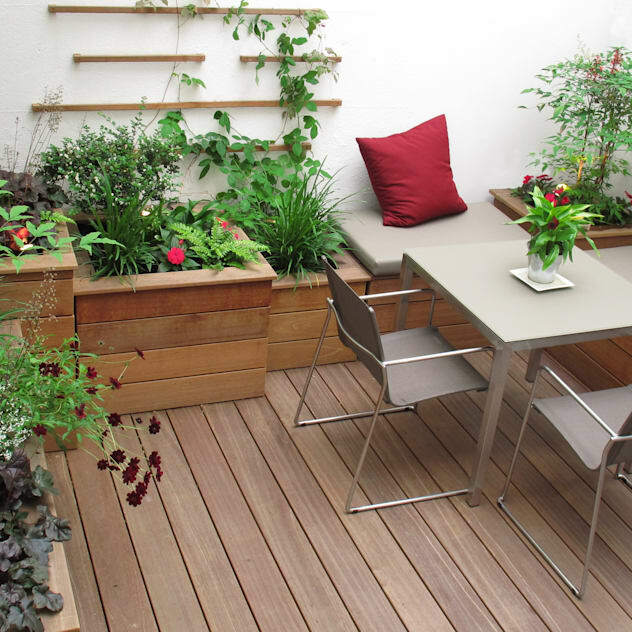 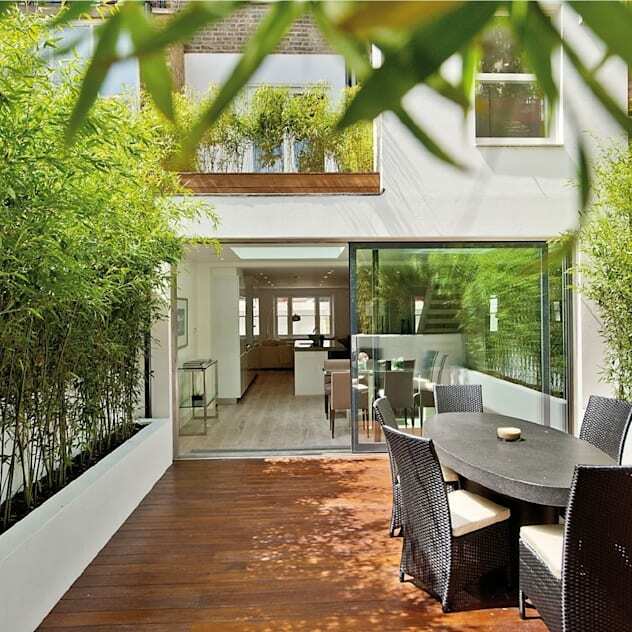 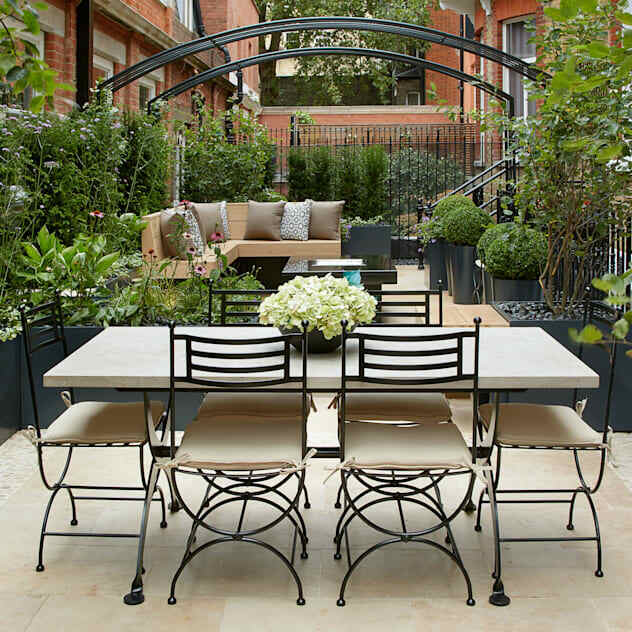 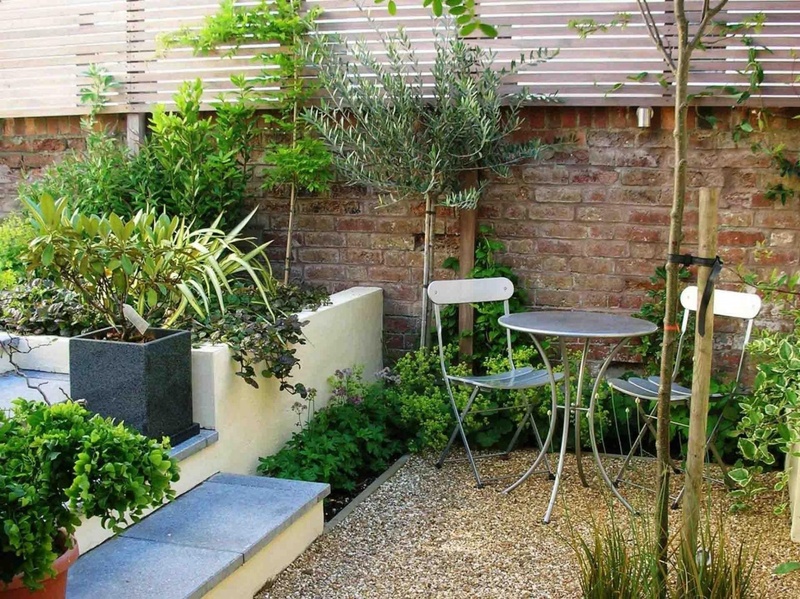 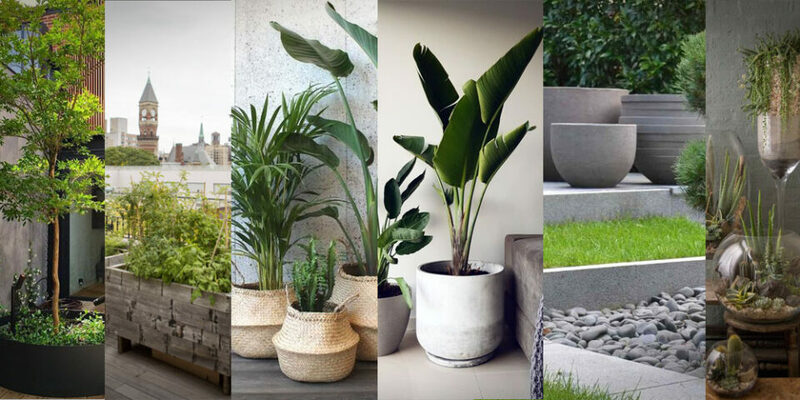 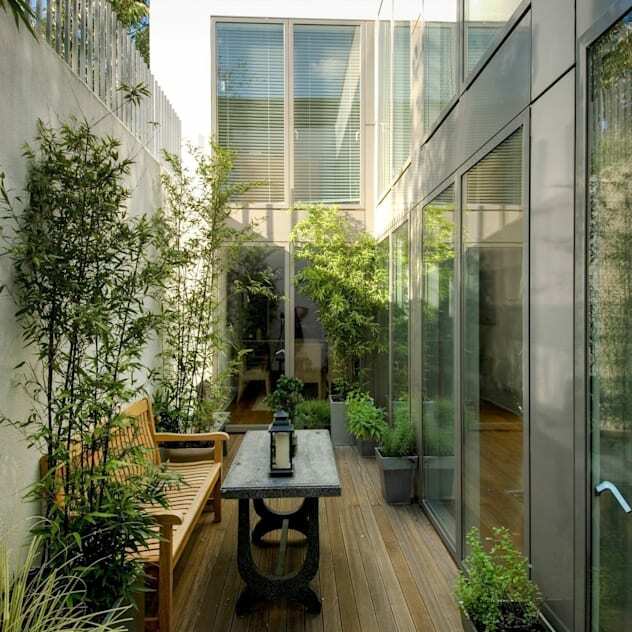 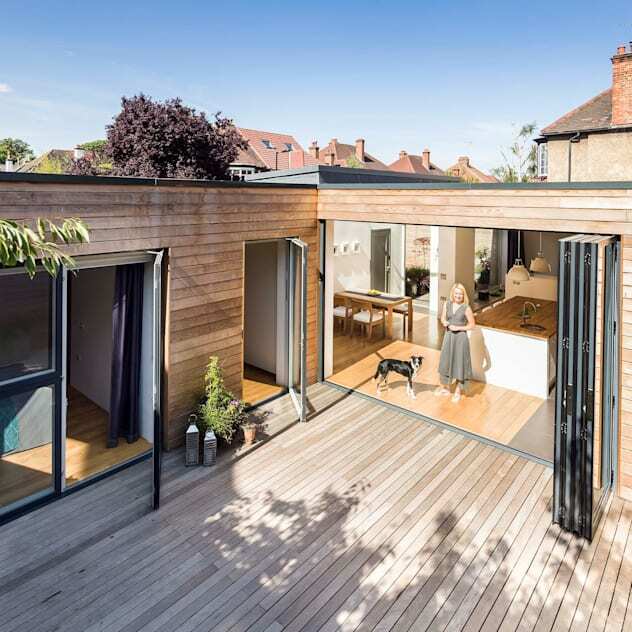 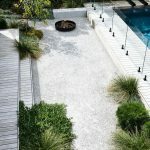 Often a large garden can prove too much effort for many working couples so a small space can be just the remedy. 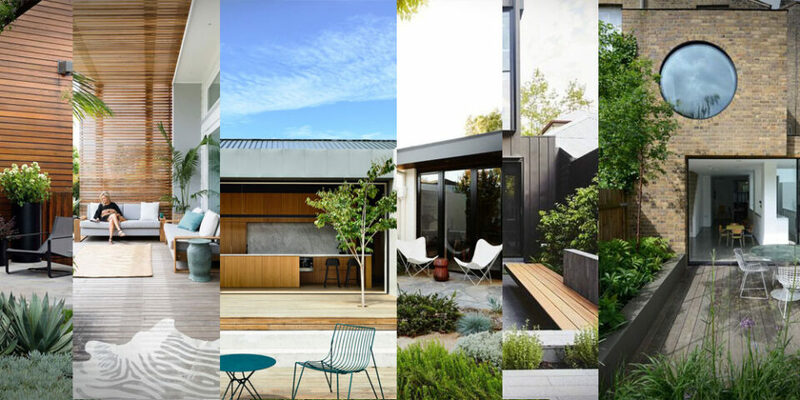 Have a look at the images I collected and see if there is anything that inspires you.